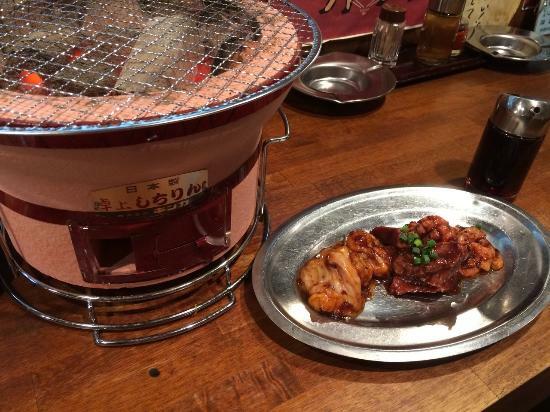 There aren't enough food, service, value or atmosphere ratings for Sumibiyaki Horumon Tatsuya, Japan yet. Be one of the first to write a review! We changed upon this restaurant and were pleasantly surprised by the high quality of meat served here. 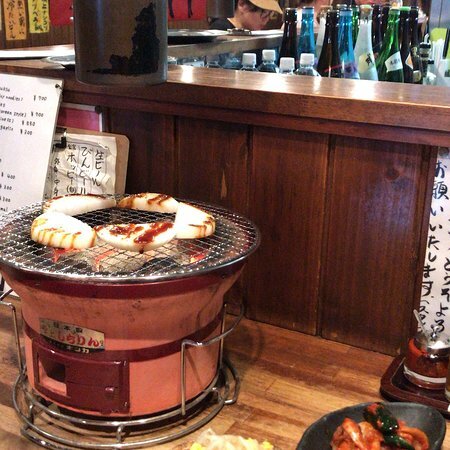 They use traditional charcoal grill which adds the flavour. There is English menu. Prices are reasonable. A simple and lively place with English menu and very friendly staff. You can choose from a selection of various kinds of meat (chicken, pork, beef) and vegetables and then grill them by yourself on charcoal (korean style). Beef tongue especially good. Open till 11pm. 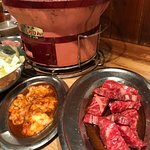 Get quick answers from Sumibiyaki Horumon Tatsuya staff and past visitors.